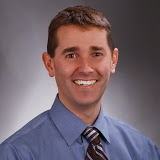 Guest post from Jason Parker with Parker Financial LLC and Sound Retirement Planning. 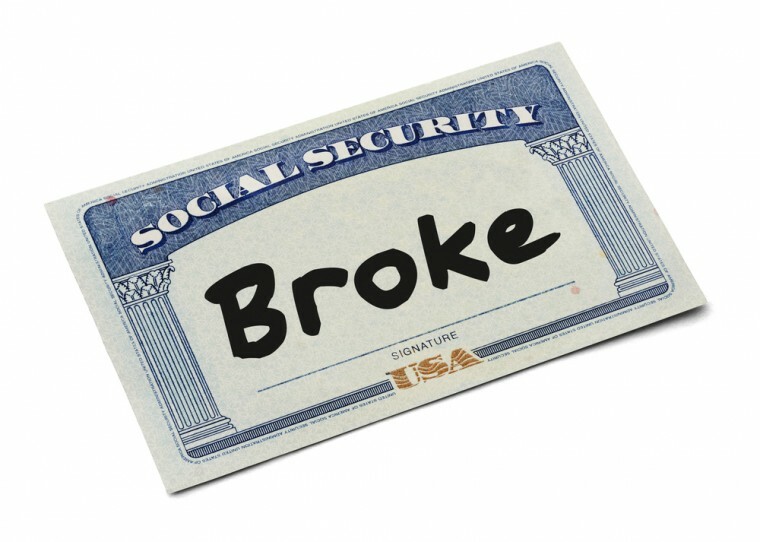 Should you have a Social Security back-up plan for income? I like to have a contingency plan in place for the “What if’s” in life; for those times when life throws us a curve ball. For example, at my home we keep two weeks of food, fuel and water on hand in case of an emergency. At work, I continuously back-up my computer because if my hard drive fails, then I want to make sure we have a back-up plan to ensure our business can continue to operate uninterrupted. I also buy insurance to protect my family from a financial emergency. Should I die, become disabled, have major health insurance expense, get into a car accident, have our house burn down, or need long-term care, then I have insurance aka a back-up plan in place to make sure my family is protected. Should you have a backup plan in place in the event that the social security trustees report is accurate with their warning that they will only be able to pay seventy-seven percent of scheduled benefits by the year 2033? Social Security Warning Found On My Recent Annual Statement. Should you have a back-up plan in place in the event that the social security trustees report is accurate with their warning that they will only be able to pay seventy-seven percent of scheduled benefits by the year 2033? Let’s take a quick look at how these projected reduced benefits might impact a man retiring in the year 2015. For this example let’s assume Mr. Jones is 66 years old and he just started his social security retirement income of two thousand dollars per month in the year 2015. If we assume that his social security benefit will increase by the historical cost of living allowance of 2.5% per year, then we would project by the year 2033 his monthly scheduled benefit would have increased to $3,119 per month. He would now be 84 years old. If we then apply the social security trustee’s projected reduction in benefits and assume that social security will only be able to pay seventy-seven percent of his scheduled benefits, then this is how that reduction would impact his retirement cash flow. $717 dollars of lost income per month. His monthly income would drop from $3,119 to $2,402. $8,609 dollars less retirement income per year. If he lives to age 95 and the reduction holds steady he will have received $118,770 less in income. A good retirement plan is all about cash flow. It is your income that will determine your lifestyle in retirement, not your balance sheet. For many Americans social security will replace about 40% of their annual pre-retirement earnings. One of the first steps you should take when creating a retirement cash flow plan is learn about some of the little-known claiming strategies that can help you maximize your lifetime income from social security. Click here to read reviews on free social security calculators and other important resources. If your retirement plan is dependent on collecting social security income, then it may be prudent to consider a back-up plan to ensure you will have enough inflation-adjusted income to last for your lifetime should the social security trustee’s analyses become a reality. Jason Parker is the founder of Parker Financial LLC, a fee-based registered investment advisory firm located in Silverdale, WA. He is the author of the Sound Retirement Planning blog and host of the radio program Sound Retirement Radio. Jason Parker is not affiliated with The Astute Advisor or Bridgeview Capital Advisors, Inc.